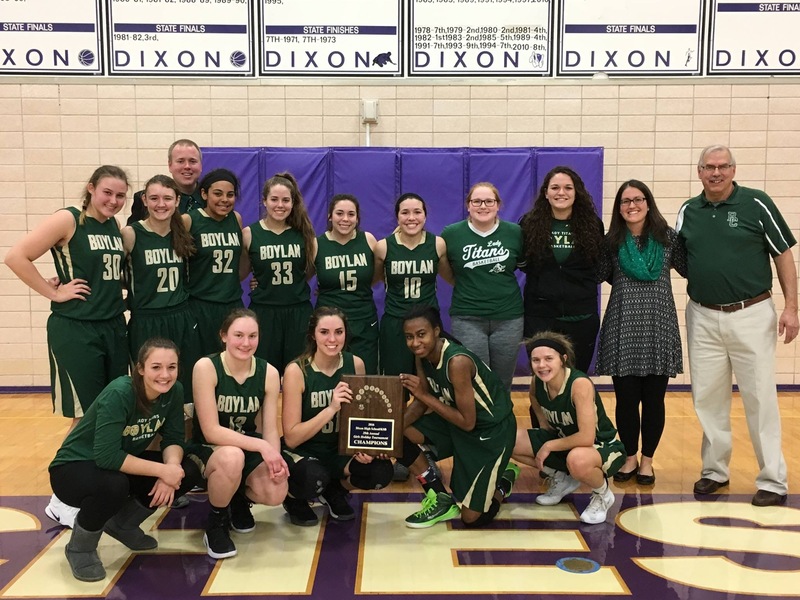 Boylan Girls Win Dixon Christmas Tourney! Shout out to the Boylan Lady Titans for winning the Championship at the Dixon Tourney! 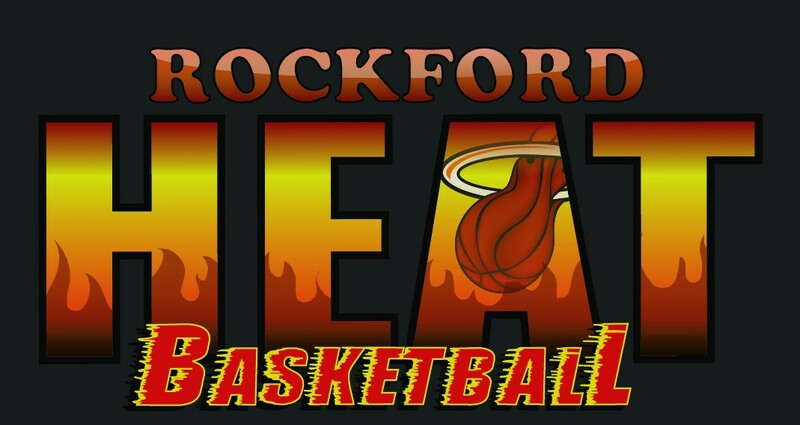 The game featured multiple Heat players between the two teams including Boylan being lead by Sarah Welsh, Brianna Ambruoso, Frankie Schiro, and Emma Hammer!! Keep up the hard work and ladies and good luck to the team during the rest of the season! Mardaeja Cross Selected to All Tourney Team! 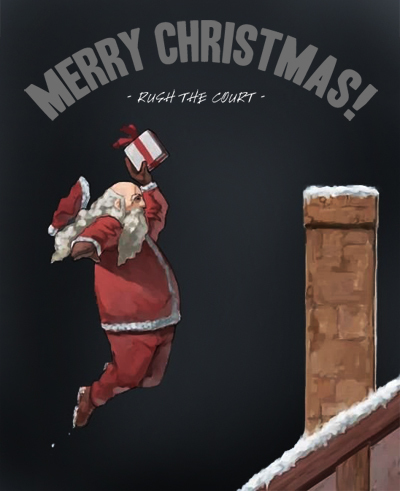 Rockford Heat would like to wish a Merry Christmas to All the Coaches that dedicate their time to help all the athletes, the parents that spend countless hours driving their athletes to practice and games, the players that go out and compete to be the best they can, the college coaches that recruit our kids, and the fans that cheer the players on! Thank you for all that you do! Isabelle Shiaras Makes All Tourney Team! Great job to Isabelle Shiaras-Dixon High for being selected to the All Tourney Team during the Polo Christmas tourney! Isabelle just recently signed her letter of intent with Sauk Valley to continue her basketball career while getting her education! Great Job, keep up the hard work! If any parents have updates on games or tourney please be sure to send them to me! 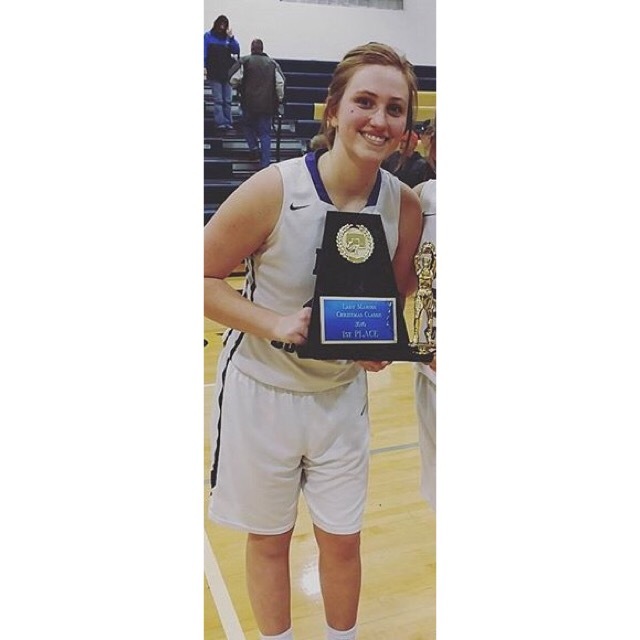 Heat Freshman Drops Double Double! 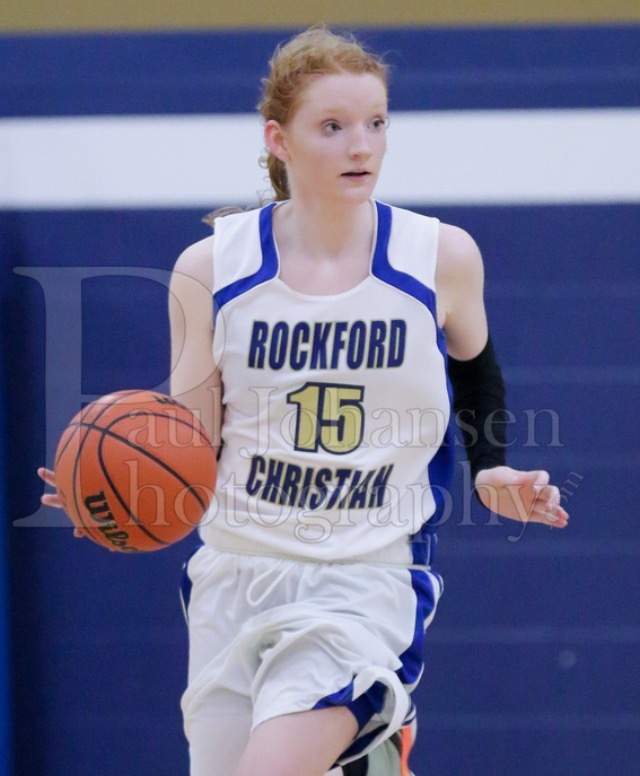 Great job to Heat player Noelle Lavery who got her first Varsity start last Friday for Rockford Christian as a Freshman and helped lead the RC girls to a 43-41 victory with 19 points and 13 rebounds!! Congrats on your first Varsity double-double!!! Keep up the hard work! 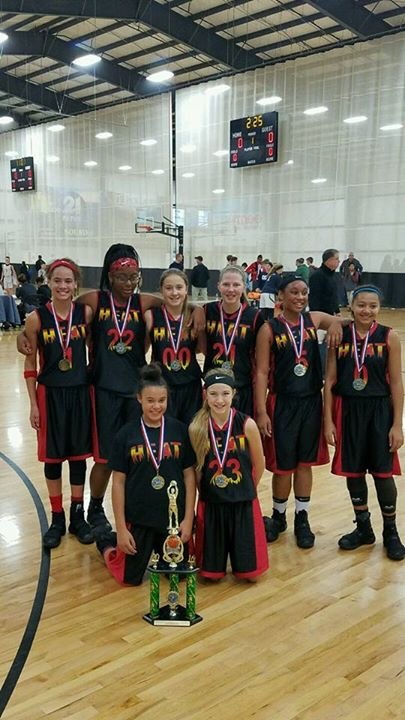 Team Jamerson Wins Holiday National Tourney! Great job to Team Jamerson for winning the Spiece Gym Rats Holiday National Tourney in Ft Wayne IN. Recap: Semi Final game down 17-2 to start the game. Cut it down to 10 at half and pulled away with the victory. Championship game played the team that beat us by 15 earlier and came away with a 8 point win. Coach Jamerson-“These girls played some AWESOME DEFENSE today. I’m so proud of these girls. But like I always say WE NOT DONE YET!! Still have some work to do! !” Great job ladies! Keep up the hard work! 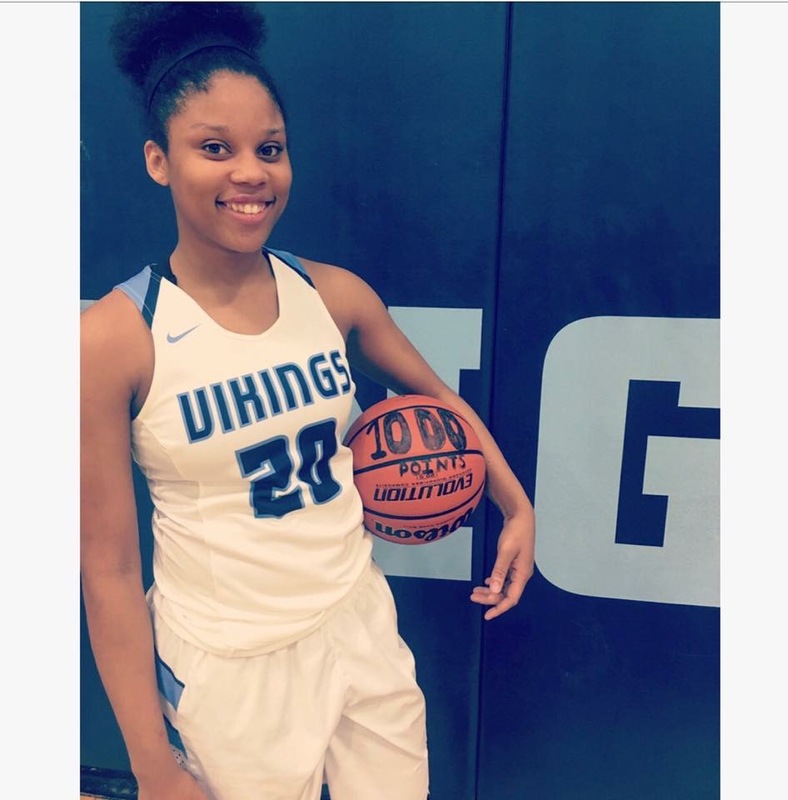 Kaleia Monteiro Scores 1000th Point!